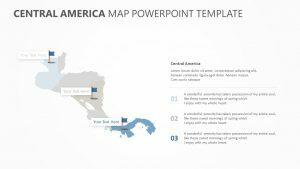 are ready to expand your company on a global level, the best place to start is to get familiar with the international market. 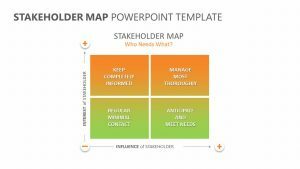 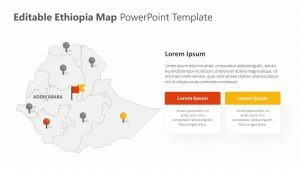 With the World Map Leaflet Template for PowerPoint, you can talk this subject articulately. 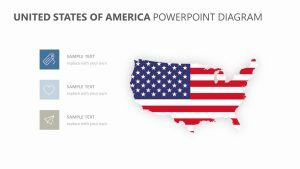 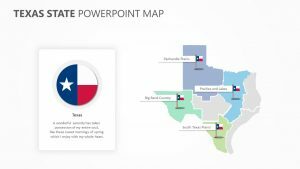 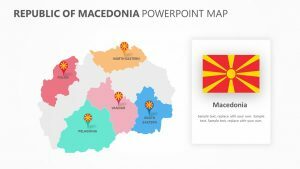 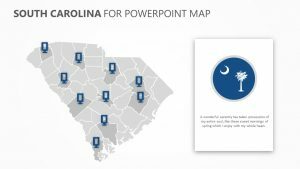 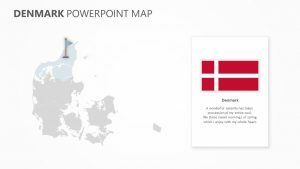 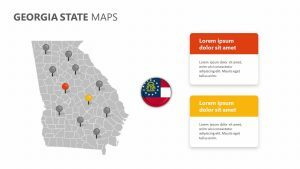 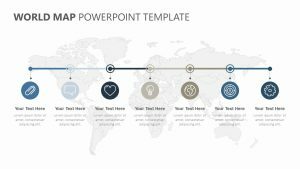 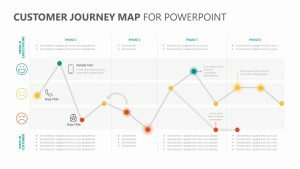 The World Map Leaflet Template for PowerPoint is a set of five fully customizable slides for PowerPoint that each have their own text, icons and colors to be fully edited. 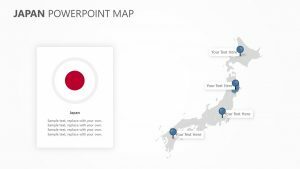 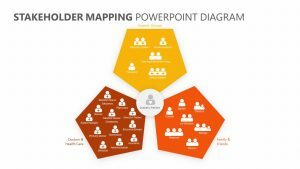 There is a map of the world on the slides with pins dropped into different sections of the World Map Leaflet Template for PowerPoint to help you discuss them.